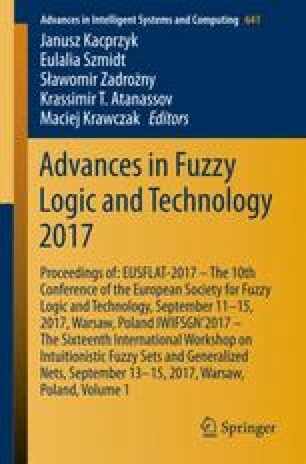 A linear system with fuzzy coefficients matrix, unknown and right hand side fuzzy vectors is called a fully fuzzy linear system (FFLS). Solving these kinds of systems via iterative methods to find the optimal number of iterations and optimal solution is important computationally. In this study, a FFLS is solved in the stochastic arithmetic to find this optimal solution. To this end, the CESTAC (Controle et Estimation Stochastique des Arrondis de Calculs) method and the CADNA (Control of Accuracy and Debugging for Numerical Application) library are considered to evaluate the round-off error effect on computed results. The Gauss-Seidel, Jacobi, Richardson and SOR iterative methods are used to solve FFLS. Also, an efficient algorithm is presented based on the proposed approach to compute the optimal results. Finally, two numerical examples are solved to validate the results and show the importance of using the stochastic arithmetic in comparison with the common floating-point arithmetic.